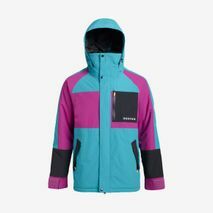 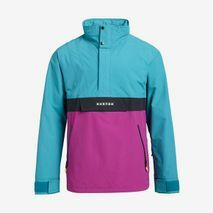 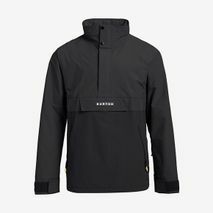 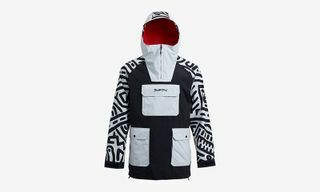 Key Pieces: The standouts from Burton’s ’90s-flavored collection are the retro-colored snowboarding jacket and the matching anorak. 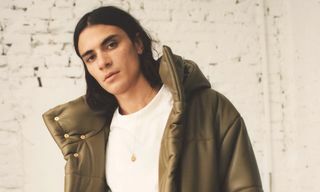 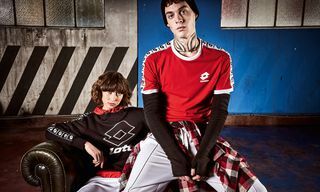 Editor’s Notes: Burton is another brand coming through with ’90s vibes for the winter season, presenting a retro FW18/19 collection. 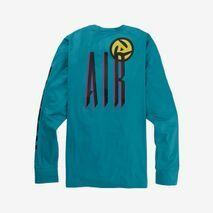 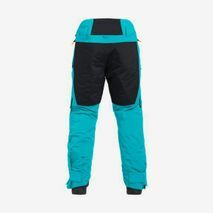 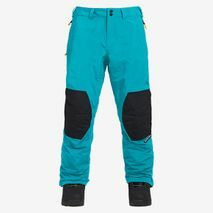 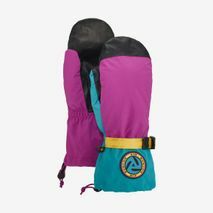 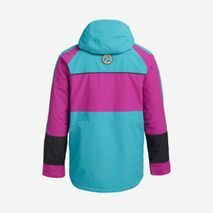 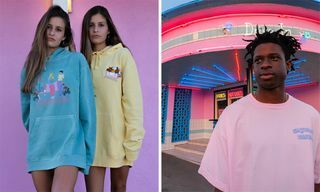 The capsule includes snow wear, casual hoodies, colorful accessories, and snowboards, as the key pieces showcase a teal and pink scheme. 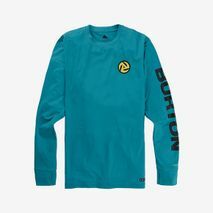 With prices ranging from $19.95 to $649.95, you can shop Burton’s retro assortment today at Burton stores, select retailers, and online. 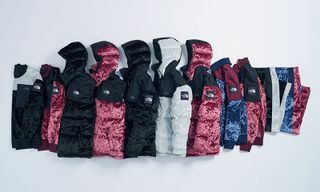 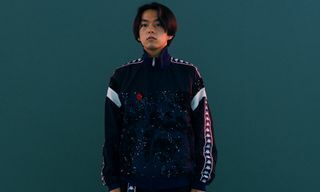 For more winter goods, be sure to check out The North Face and BEAMS’ new mountain-ready collection.